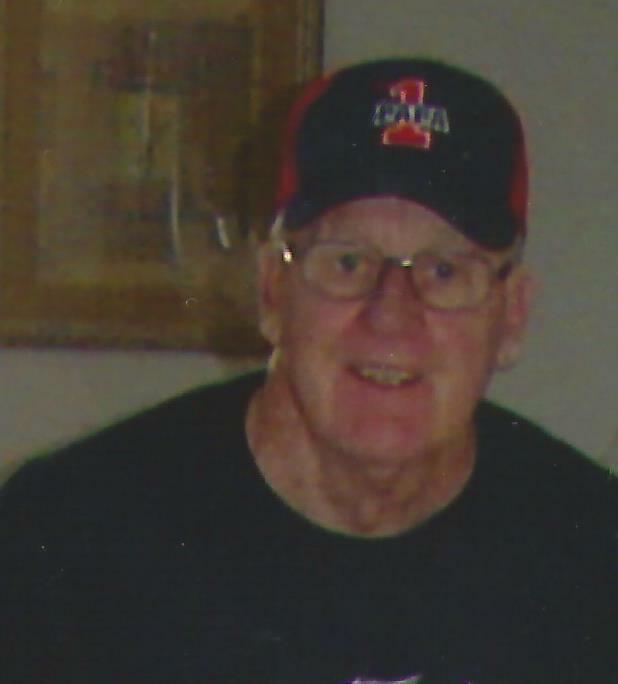 BRAINTREE - Arthur “Archie” Knoll, of Braintree, died peacefully on Friday, September 14th. Archie is the beloved husband of 62 years to Mary J. (LaBelle) Knoll, and loving father of Arthur P. Knoll, Jr., Joseph A. Knoll, Judith M. (O’Brien) Knoll, and Michael T. Knoll; as well as many cherished grandchildren and great-grandchildren. Born and raised in Quincy, MA, he was the son of Anton and Mary Knoll, and loving brother of Walter; Maryann (Panaro) and James. In his early years, Archie worked in his family’s bakery, and continued the business for many years after his father’s death. Archie proudly served with the U.S. Army, as a Paratrooper for the 101st Airborne Rangers. He received his ‘silver wings’ as well as the National Defense Service Medal. While on leave from his Airborne Rangers Unit, he met his wife, Mary, while attending Mass, and then discovered she truly was “the girl next door.” Archie was a devoted member of St. Clare’s Parish, and along with his wife Mary had a passion for helping others in need whether it was fixing a car, running errands, or simply being there to help someone in their time of need. Please join us to celebrate Archie’s life at the Russell & Mortimer N. Peck Funeral Chapels, at 516 Washington St. in Braintree, on Thursday September 20th, with visiting hours from 8:45 AM to 10:45 AM, followed by a procession to St. Clare’s Church, 1244 Liberty St. Braintree at 11:00 AM on Thursday Sept. 20th, officiated by Father Clifford, burial will follow at the Braintree Cemetery at 12:20 PM, on Plain Street. See www.peckservices.com for directions.